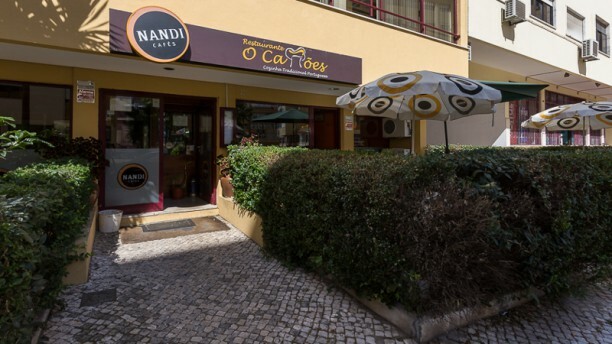 If you want to try traditional, tasty portuguese food for very good price you have to go to O Camões. The place is nice and quiet, the service is good, the food is tasty, the prices are VERY low!!! Restaurante familiar com comida típica portuguesa.